Discriminating buyers, looking for luxury, performance, styling, comfort and amenities may also be on the lookout for the cheapest luxury cars to own over the long-term. 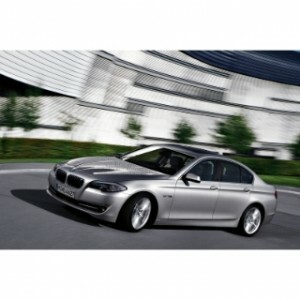 We’ve used the Vincentric tool on Aol.com to arrive at some of the cheapest luxury cars to own. We compare five 2011 luxury sedans in the same competitive set, but you can do your own comparison by going to the site. Taking into account depreciation, insurance, taxes and fees, financing, fuel costs and other factors, Vincentric comes up with five-year cost-to-own numbers that provide consumers with a good picture of the cheapest luxury cars to own. over five years of $59,336. 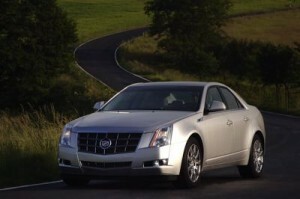 Sharp handling, distinctive power, head-turning looks, and a stylish cabin loaded with useful high tech, the 2011 Cadillac CTS has more in common with the BMW 3-Series and Infiniti G37 than the other makes and models in this set, but the all-new 2013 Cadillac XTS won’t be available until spring of 2012. Of course, these are just estimates. Actual five-year cost-to-own will vary according to differences in the way owners drive their vehicles, their insurance costs, how much they drive (in terms of annual mileage), the fluctuating price of fuel in various parts of the county, the price of labor and parts for maintenance and repairs, and numerous other factors. 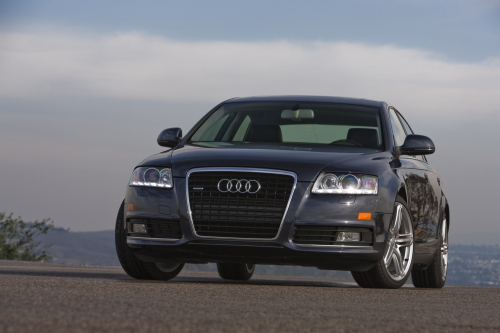 Also, take into account that different trims or models within each of these luxury sedans will change the bottom line cost to own after five years. But it is a good place to start to try to determine the cheapest luxury cars to own. Remember, buying a luxury car should be something that you carefully weigh and consider, taking into account not only the initial purchase price, but also the potential resale value and how much it will cost you to operate it over the next five years – assuming you intend to keep the car that long.